June 3rd is National Running Day and people all over the country, even those who don’t run all the time, will probably be cranking out a mile or several to celebrate. Unfortunately, this year I won’t be running to celebrate. I still have a blister on my foot from the weekend hike that makes walking challenging, and running impossible. But blister or no, you have to workout. So, what do you do if you can’t run today? 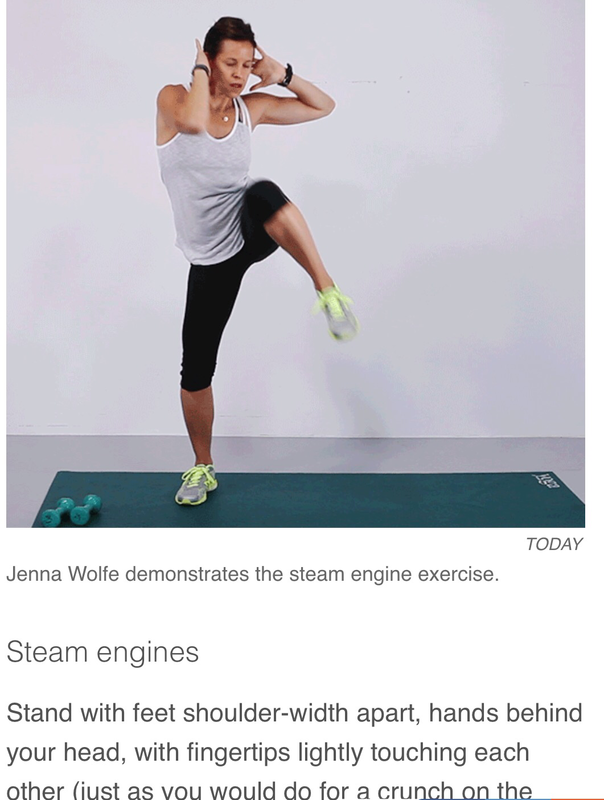 Here’s an alternative workout courtesy of NBC Today Show’s Jenna Wolfe. 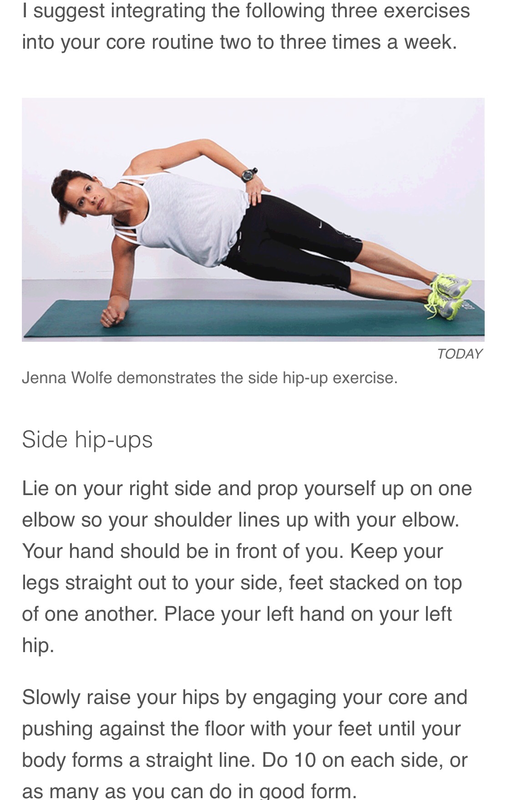 It’s a series of 3 core exercises that get you up and moving, even if you don’t spend a lot of time on your feet. I did a few sets to get my heart rate up. 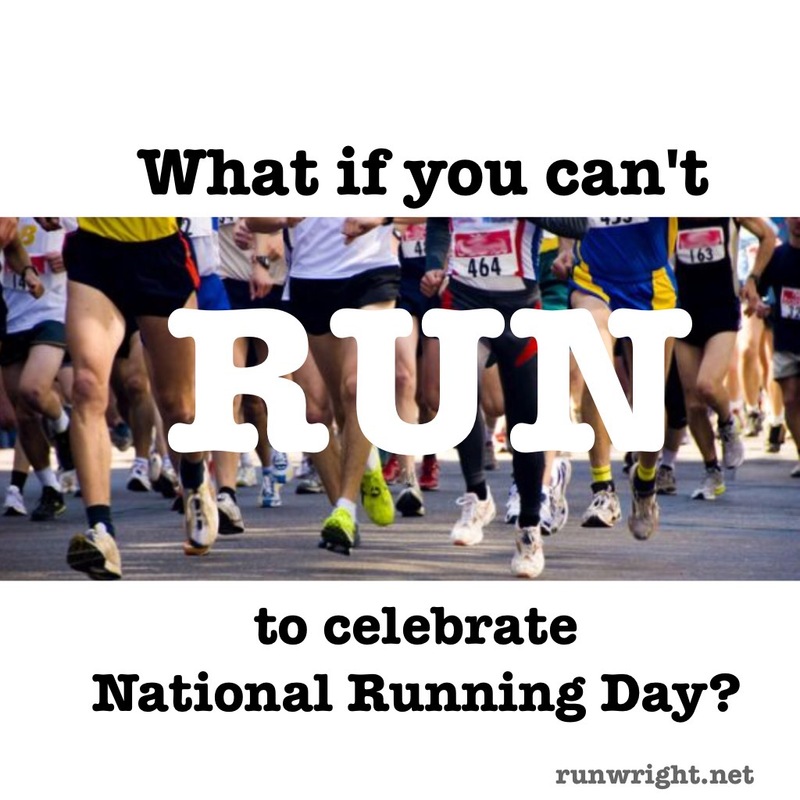 Are you running today to celebrate National Running Day? I so wish I posted (or ran) on this day. I was in a running slump for a bit! These are good workouts tho!